Designing and implementing a robust enterprise wireless network can be a long and expensive process. To ensure the Wi-Fi engineering process goes smoothly and that your wireless platform is the best it can be, you need to plan early and ask the right questions. By defining clear goals, and understanding how to overcome specific challenges that are inherent when designing wireless networks, you can save both time and money during your next refresh. Because wireless network design is as much an art as it is a science, you'll need to account for more than just access points. In order to be sure that you get the most out of your new RF design, here are four common challenges you need to consider during the WLAN design process. This is the most obvious challenge however not necessarily the easiest to overcome. Each vertical or industry has their own specific obstacles that need to be taken into account. 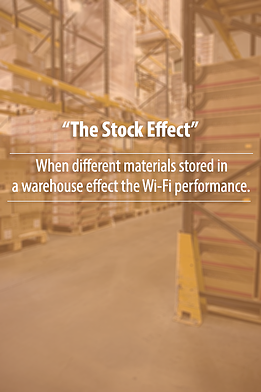 For example, in industrial or warehouse environments the types of materials or products that are being stored ("the stock effect")can affect your Wi-Fi performance. Everything from building materials, to blueprint layouts need to be utilized to fully understand the RF interference as it pertains to your physical environment. A common result we see from consultants or inexperienced IT manager's etc. that don't properly plan for their physical environment are designs that end-up being over-engineered or under-engineered. Simply put, this means your design either has too many access points or too few to provide you with the right amount of wifi performance that you need. We always say at SecurEdge, that the application drives the infrastructure. This means what you're trying to do will directly influence what you need from a design and infrastructure standpoint to properly support your goals. Again this differs widely from industry to industry but the main point to remember is that during your RF design you need to account for every type of application that will be running on your network. This will help you make sure you will be able to support everything from your mission critical applications to entertainment and social apps. 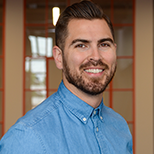 You Might Also Like: "Wireless Network Design Basics: Mistakes to Avoid at All Costs [Q&A]"
Your wireless network design should account for not only every type of device that will access your network but the amount as well. There are many different types of devices that can be found on any given wireless network today, from laptops, smartphones, and tablets to the internet of things. For example, HVAC systems and surveillance systems to name a couple. An important tip to remember is to always design to the lowest-powered device. Your wireless site survey should take this into account to make sure you have enough distributed coverage to support every device. Last and definitely not least are your end-users. It's so important that you know and define who will be accessing your network? In order to deliver performance and security you have to know who is on your network at all times. We always recommend implementing role-based access control into your design. Role-based access control will allow you to see who is accessing your network, assign them a role, and then enforce the policies you've set. This will allow you to give every user on your network everything they need, nothing more and nothing less. Because mobility happens anytime, anywhere, you need to have real-time visibility and control, and this starts with knowing who your end-users are. Be it administrators, students, doctors, guests, faculty, etc everyone should be accounted for in your design, your Wi-Fi performance depends on it, their experience depends on it and everyone's security depends on it as well. While all four of these challenges appear simple in nature they are the backbone and the foundation to creating the right wireless network design the first-time around. 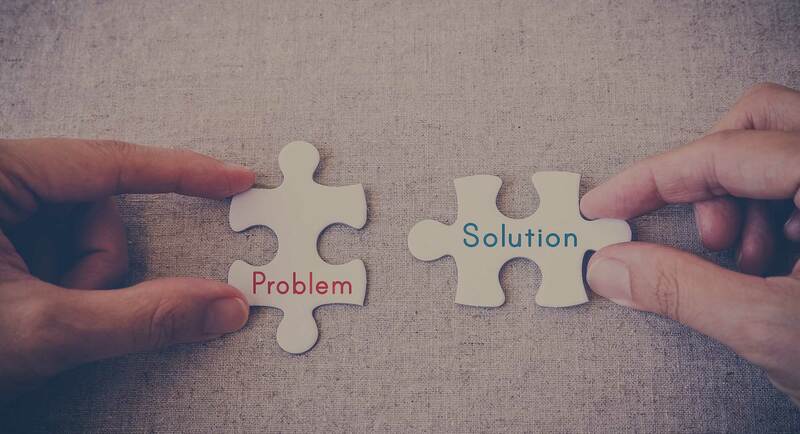 At SecurEdge Networks, we know we can't be all things to all people, but what we do know is how to design and implement, robust, affordable, safe and easy to support wireless platforms. If you need any help with your next WLAN design, or would like to discuss and upcoming project, please contact us here.